MAMEM participated in the Open Day event held in Thessaloniki Greece in the facilities of CERTH to disseminate its activities to the wide audience of Thessaloniki. The objectives, technology used and progress of the project were presented to the general public and business associates. 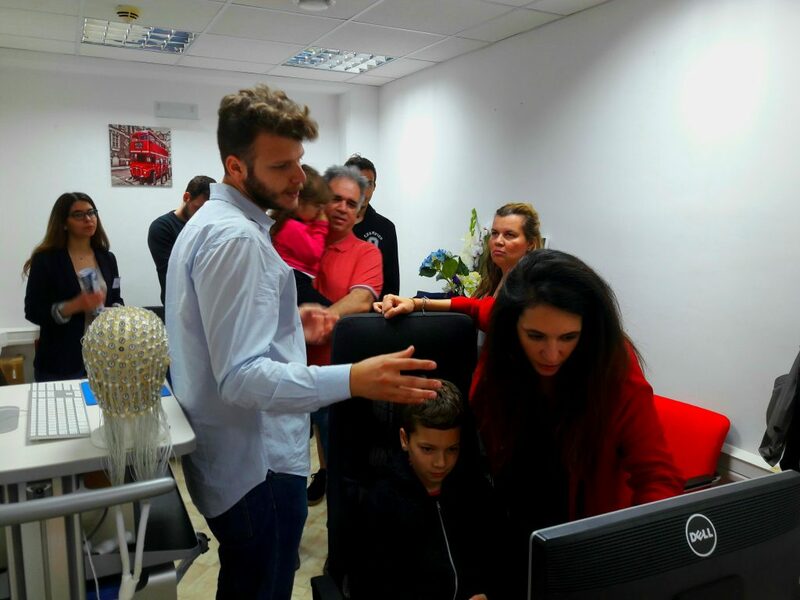 An interactive demo was available allowing the participants to navigate the web using only their eyes and mind. Participants seemed really intrigued and enthusiastic when being able to perform everyday tasks in the computer without using a keyboard or mouse. PreviouslyMAMEM joins the Global Accessibility Awareness Day. Check our video!